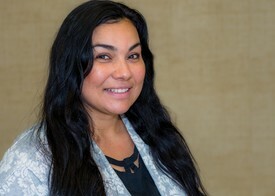 Meet The Team | Downey, CA | Kirk W. Sullivan, DDS, Inc.
Melissa earned her B.S. in Dental Hygiene from West Coast University and a B.S. in Health Science from California State University, Fullerton. “I find smiles are contagious, so I want to help you keep a happy, healthy smile to share with the world.” She loves to read, play with her pets, niece, and nephew, and go on morning hikes. Melissa enjoyed being a patient of Dr. Sullivan’s and feels honored to have become a member of such a caring staff. 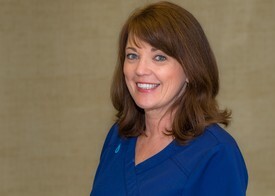 Deneen came to our office family in 2014, with over 30 years experience as a Registered Dental Assistant. "I love working in this field where I can help others, and I have met so many wonderful people." Deneen enjoys gardening, traveling, and spending time with her family and friends. We appreciate her dedication and dependability. Rose has been with us since 2010. 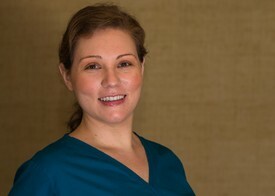 Our patients enjoy being greeted with her friendly smile. "I am happy to schedule your appointments and to answer any questions you might have regarding your treatment." Rose has also been trained in back office assisting which has been so helpful to us. Rose enjoys watching her children's sporting events and volunteers at their schools.